WE HAVE YOUR HOLIDAY EASY BUTTON! Not sure about just the right gift? No worries, we'll make your shopping a whole lot easier! 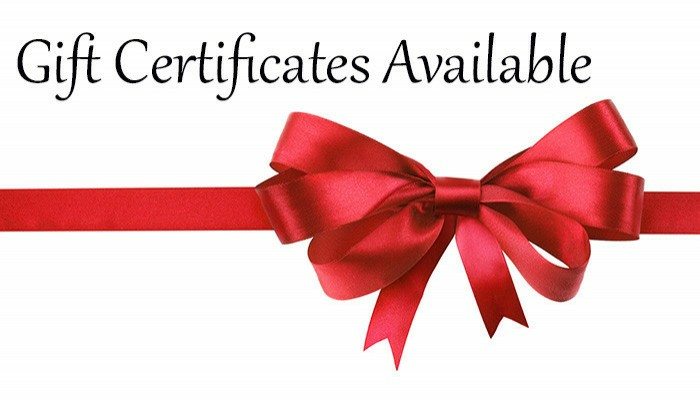 Just add a Sparkle Plenty Designs GIFT CERTIFICATE (from 15.00 to 100.00) to your cart, and we'll email you (or your gift recipient) their e-gift certificate, so they can start shopping for their perfect gift! We make gift giving easy, and you'll get all the kudos! If you'd like us to send your e-gift to your gift recipient, please add their email in the comments section at checkout (you will also receive a copy). *Please Note: Shipping fees will be added at checkout. We'll email a one-time use gift code number to you or your gift recipient (which can redeemed upon checkout). Select your gift from 15.00 to 100.00, or call us at 215.389-1877 to purchase amounts not shown.